The most comfy jeans ever from 77th Flea. 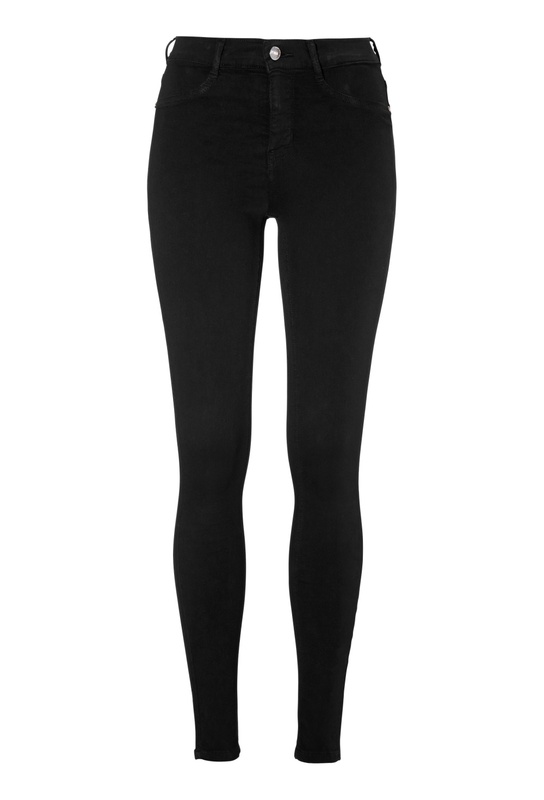 Super skinny high waist stretch jeans-leggings with back pockets and mock front pockets. A must have in your everyday-closet! Inside leg 79 cm, waist 62 cm in size S. The model is 176 cm tall and is wearing size S.